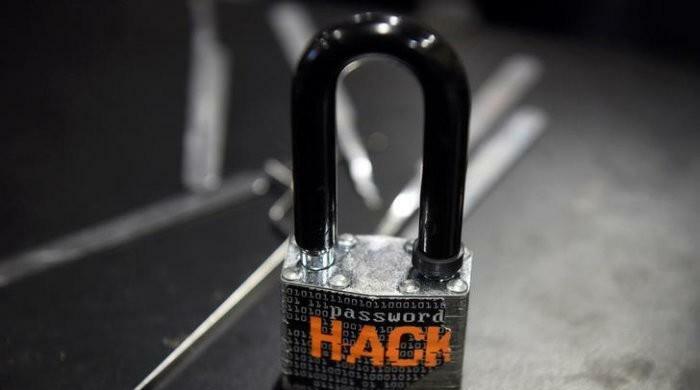 MOSCOW: Hackers stole more than 2 billion roubles ($31 million) from correspondent accounts at the Russian central bank, the bank said on Friday, the latest example of an escalation of cyber-attacks on financial institutions around the globe. 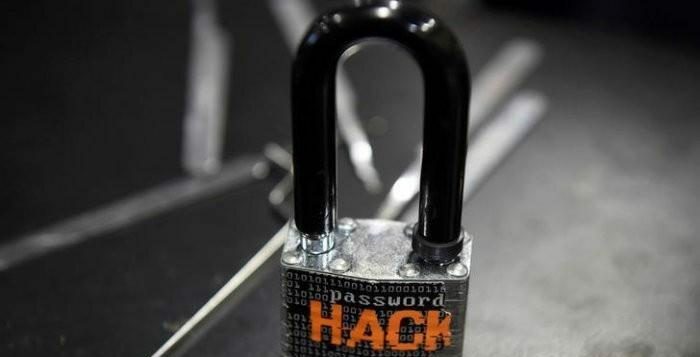 Central bank official Artyom Sychyov discussed the losses at a briefing, saying that the hackers had attempted to steal about 5 billion roubles. Sychyov was commenting on a central bank report released earlier in the day, that told about hackers breaking into accounts there by faking a client´s credentials. The bank provided few other details in its lengthy report. Fears about attacks on banks have mounted since February when unknown cyber criminals stole $81 million in funds that Bangladesh´s central bank had on deposit at the New York Fed. Law enforcement agencies around the globe are hunting for the criminals who stole the money using fraudulent wire-transfer requests sent over the SWIFT bank messaging network. Separately, Russia said on Friday that it had uncovered a plot by foreign spy agencies to sow chaos in the country’s banking system via a coordinated wave of cyber-attacks and fake social media reports about banks going bust.